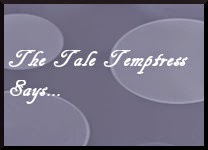 The Tale Temptress: Follower Giveaway! $25 Amazon Gift Card! amazon free gift card codes Ive proper to use some first-class stuff here. sincerely well worth bookmarking for revisiting. I astonishment how an awful lot effort you positioned to create this kind of huge informative internet site.